2016 has been a brutal, brutal year. With news of terror attacks from across the world bombarding us every single day, and the impending possibility of Donald Trump becoming the next POTUS, real life stories of fairytale romances have been our solace, helping us cope with reality. And then that one couple that helped reinforce the idea of true love, the ones we were rooting for, decided to call it quits. Mr and Mrs Smith aka Brad Pitt and Angelina Jolie shattered our collective hearts on 20 September, and announced that they are heading for divorce over irreconcilable differences. 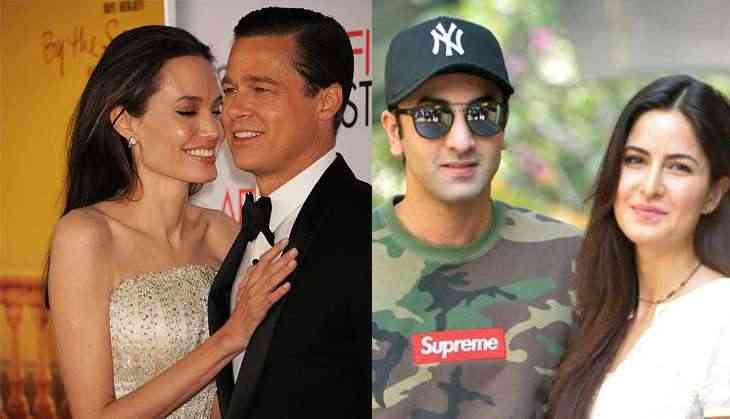 First Britain and the European Union, and now Brad and Angelina - 2016 has been a year for the end of romance. To say that 2016 has been harsh to Taylor Swift's love life would be a gross understatement. After parting ways with Calvin Harris in June, the pop star quickly filled up the Blank Space with Tom Hiddleston's name, sending fans into a tizzy. 2016's power couple however headed for splitsville early September, cutting short the perfect Love Story that shippers had envisioned for them. After being married for about 15 months, Johnny Depp and Amber Heard headed for divorce in May, their whirlwind romance ending in a restraining order. The two parted ways, amid allegations of domestic abuse and Heard releasing photos of bruises she had sustained during the relationship. After spending nearly 34 years together, this rock 'n' roll power couple called it quits this May. 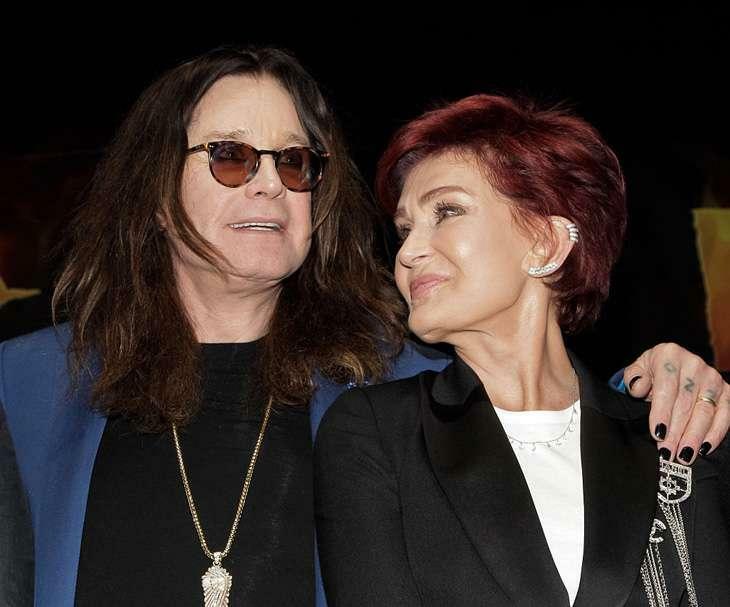 Ozzy and Sharon tied the knot in 1982 and have three children together - Aimee, Kelly, and Jack. 'It' couple Gigi Hadid and Zayn Malik were setting relationship goals with their drool worthy vacation photos, and general adorableness. The supermodel and band boy however parted ways this June. We hope those rumours of reconciliation that have been floating around in the past month come true! When Chloe Grace Moretz put up her first instagram photograph with Brooklyn Beckham, tagging the oldest in the new generation of Beckhams as 'bae', shippers from across the world rejoiced. The sight of the two basking in the throes of young love was an absolute delight. Those of us hoping for a happily ever after like David Beckham and Posh Spice were in for a rude awakening when the love birds split up this September. On the silver screen, Ranbir Kapoor makes the tryst of finding love look like an absolute cake walk. Real life, however, is far removed from the perfect on-screen romances. Ranbir and Katrina's six year long relationship fell through this January, squashing rumours of marriage. Virat Kohli and Anushka Sharma ended their two year long relationship this February, breaking all our collective hearts. Be it cheering your partner on during matches or going shopping together, Anushka and Virat had been setting relationship goals for the rest of us, until of course their romance ran its course. Two daughters, and 16 years of marriage later Farhan Akhtar and Adhuna Bhabani Akhtar headed for divorce this February, amid rumours of an extramarital affair with Farhan's co-star Aditi Rao Hydari being the primary reason for the split. After meeting on set for a TV show, Sushant Singh Rajput and Ankita Lokhande were going strong, until Rajput decided to widen his horizons and step into the realm of films. The TV stars called it quits in March this year, after their tumultuous relationship that lasted six years fell through because of insecurities. After spending almost two decades of married life together, steering clear of controversy, one of Bollywood's most beloved fairytale romances came to an end, when the couple separated in March this year.